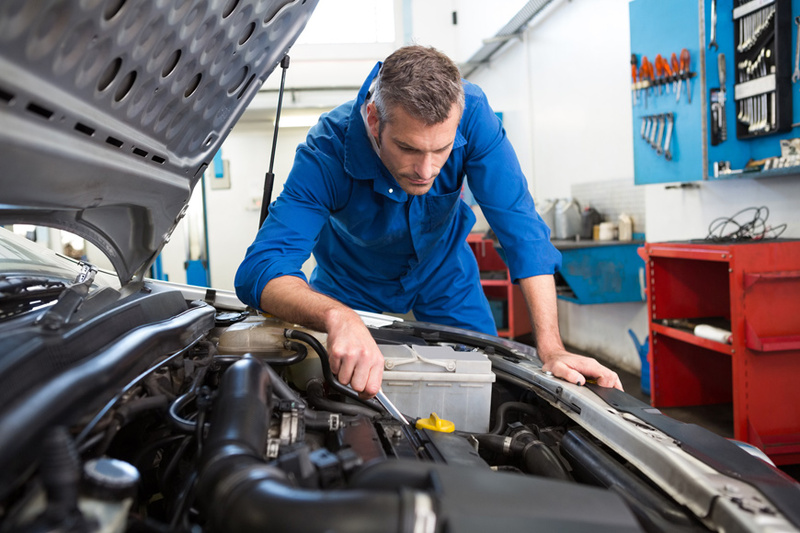 Is your car’s MOT up to date? MOTs are a legal requirement in the UK, and at Hulley Road MOT & Service Centre we have a team of fully qualified MOT testers ready to test your car. We operate a class 4 testing centre for domestic and light commercial vehicles. Call us today to find out our MOT Special Offers! All vehicles should be serviced after 10,000 miles on the clock or 1 year old from new and long life servicing from 18,000 to 22,000 miles yearly. Need Tyres Fitting Fast at the Best Prices? Has the service light come on in your car? © Hulley Road MOT & Service Centre 2016. All rights reserved.